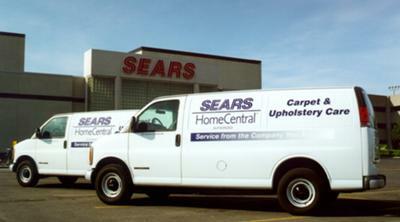 | Sears Carpet and Upholstery Cleaning is backed by Sears Satisfaction Guarantee. 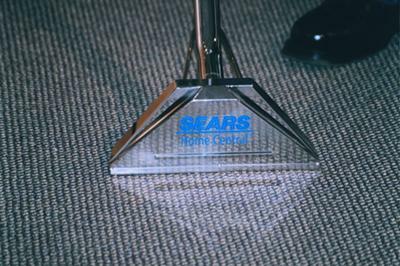 Sears Carpet Cleaning uses a two step cleaning method that leaves your carpet softer, cleaner and more beautiful. 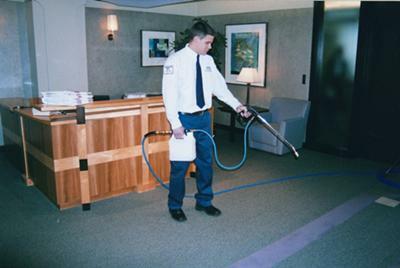 A Clean You Can See And Feel.